Ideal for any kind of social & business meeting, fun ambiences and suitable for relaxation. Situated “straight line” 2.8 km or 1.5 miles to the Airport. The only hotel built on top of a Life-Style Mall within the Airport area. It is convenient to-and-from the Airport. 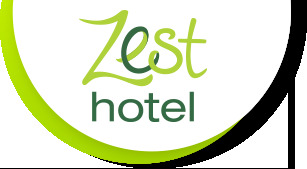 Zest Hotel is also located within 1 km or 0.6 Miles from Soewarna Business Park, Cengkareng Golf Club, 8 KM or 5 Miles from Damai Indah Golf Country Club and Pluit City. Jakarta History Museum is also within 20 km / 12 miles. The only choice for an easy access to social gathering, meeting, pharmacy, ticketing, Food and entertainment, all in one stop through the life-style mall. Hotel offers easy in-&-out access to the Airport. Zest Hotel Airport Jakarta offers impeccable service and all the essential amenities to invigorate travelers. To name a few of the hotel's facilities; there are free Wi-Fi in all rooms, 24-hour front desk, 24-hour room service, In-room deposit box, facilities for disabled guests, luggage storage and connecting to the life-style mall on the ground floor. We also offer free airport transfers! Our shuttle leaves from the hotel to the airport every hour 24 hours a day, seven days a week. Pick up from the airport can be arranged by calling our airport representative on 0813 1736 9844 or call the driver directly on 0813 1736 9845. 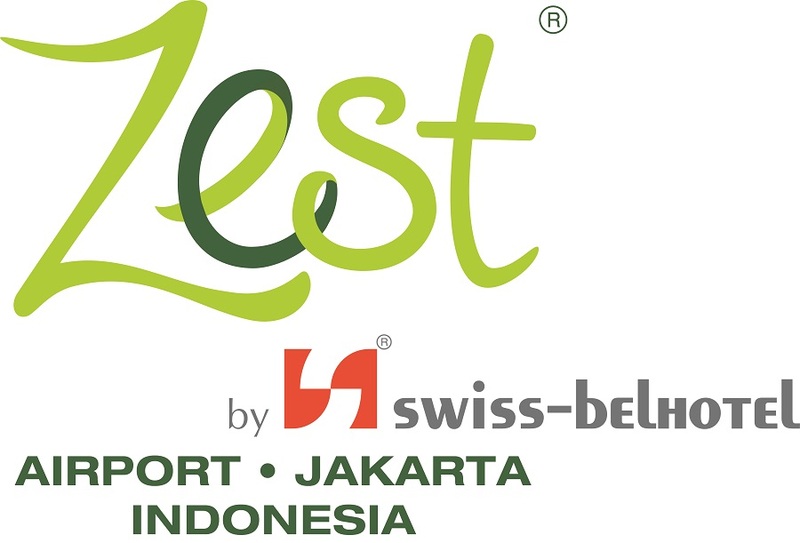 Find out our special offers here and enjoy more benefits from Zest Hotel Airport Jakarta! Zest Hotel Airport, Jakarta features 196 stylish Zestrooms comprising non-smoking floors, connecting rooms and specially appointed room for physically challenged. Zest Hotel Airport Jakarta offers a range of facilities including a restaurant, business centre, car park and concierge desk.